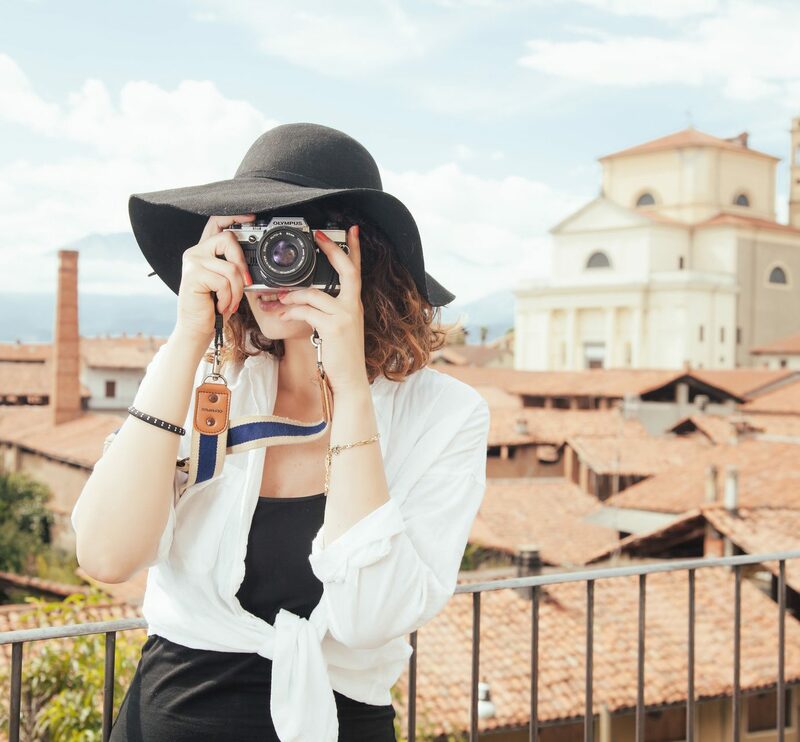 December may be prime time for last-second holiday shopping, but why not treat yourself along the way? From sequin party attire to a grow-your-own Christmas tree, these are the items we're ordering just for us. Cold December days make us want to stay in our PJs all weekend long, so we might as well invest in some cute ones. This high-quality two-piece set is ultra comfy with soft modal fabric, an elastic waistband, and a loose fit—and we can't get enough of the stylish contrast piping and button details. Like the Echo Dot? You'll love the Echo Spot. 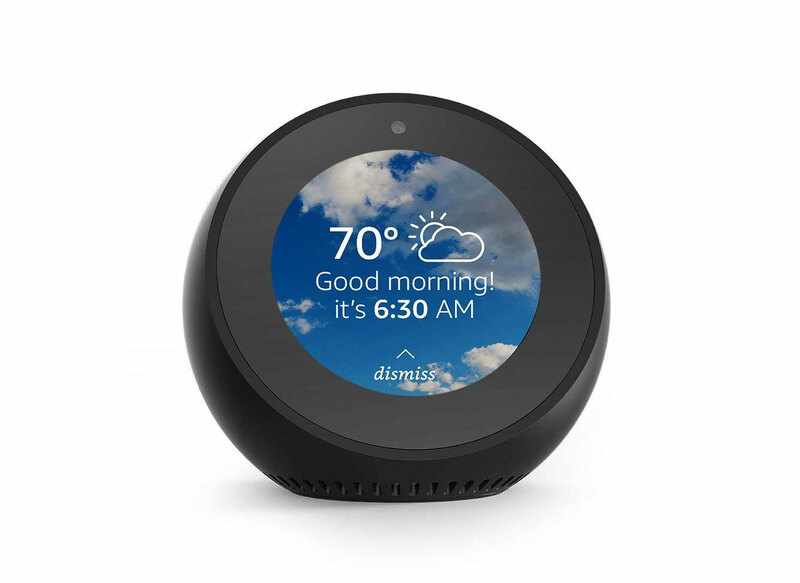 The Amazon Alexa device is equipped with a screen to show you everything from music lyrics to clock faces, while still using the far-field technology that lets you control it from across the room. With its Drop In feature, you can even video call or broadcast announcements to other compatible Echo devices in your home, making it perfect for families in big houses (no more having to scream up the stairs that dinner's ready!). It's holiday party season, and to us, that means sequins, sequins, and more sequins. 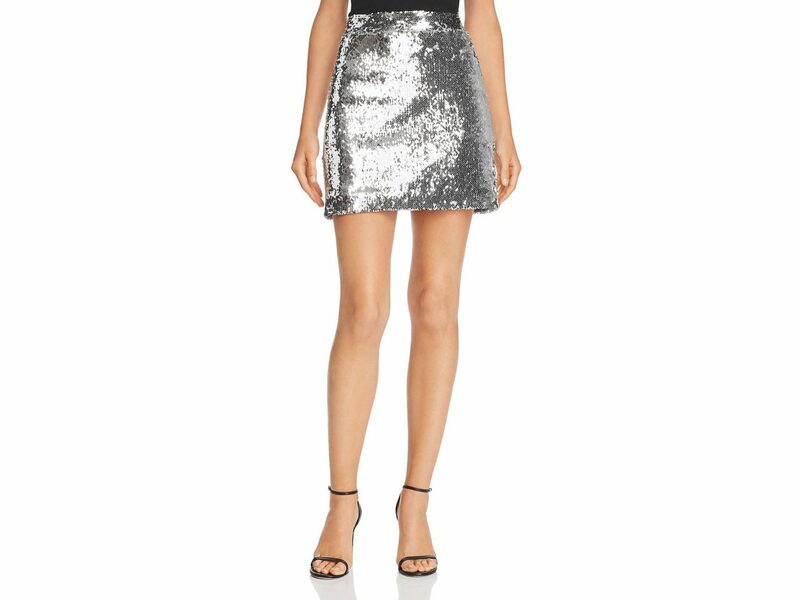 This silver mini from Milly is so on-trend and flirty. 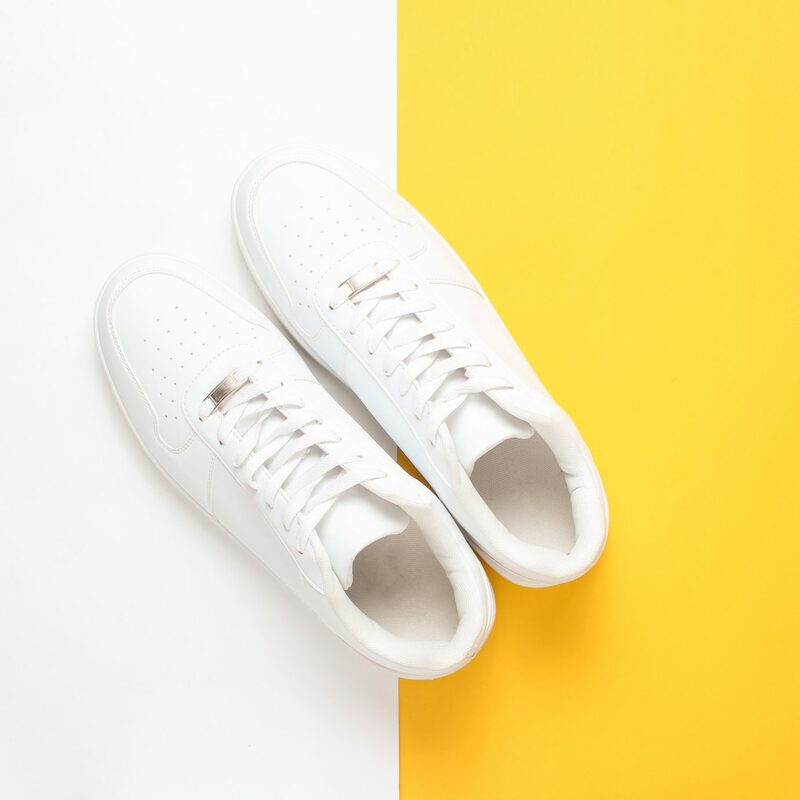 Are you the DIY type? Instead of throwing tinsel on a plastic tree again, grow your very own live one—this kit from The Urban Agriculture Co. make it easy. 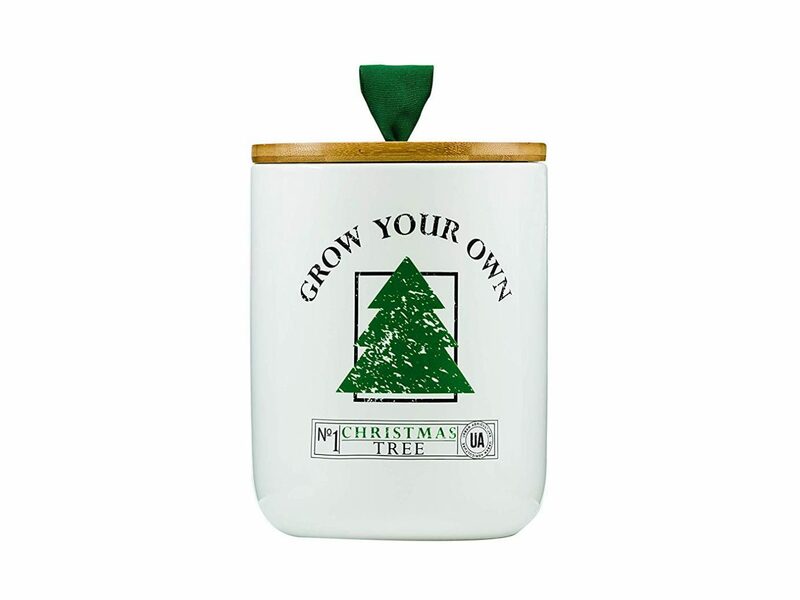 A gorgeous white spruce grows inside the ceramic pot it comes in for about eight months, and then you can plant it outside to watch it continue to gain height each year. When you're bored at home over the holidays, take a crack at this 500-piece puzzle. 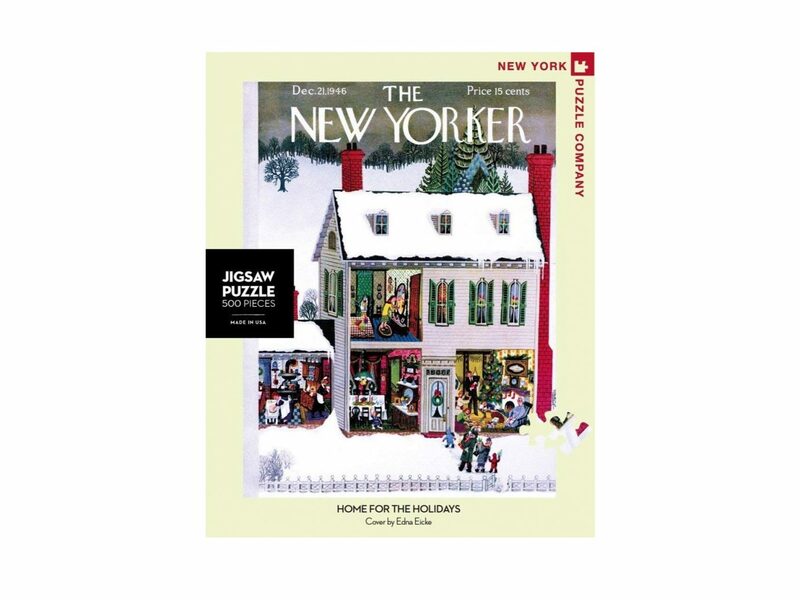 The pretty, family-filled New Yorker winter magazine cover illustration will have you feeling warm and fuzzy in no time. You'll need some killer heels to go with your festive party looks. 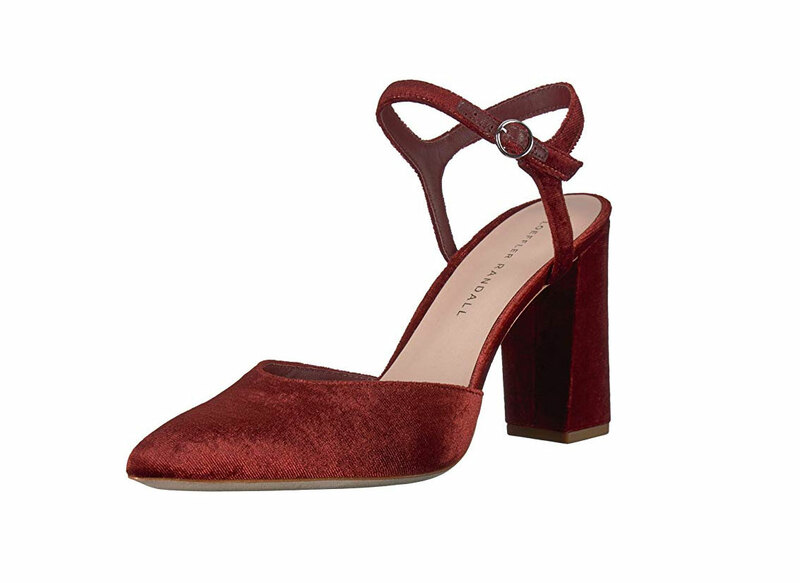 These rusty red 100% velvet babies from Loeffler Randall are a winter must-have. 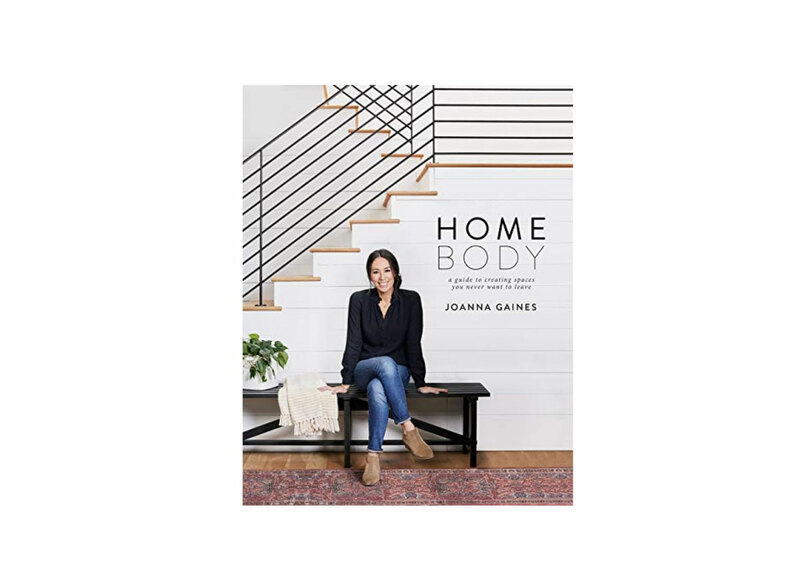 This new release from HGTV host-author-expert Joanna Gaines is exactly the home inspo we need to prep for the dinners and parties we're throwing this season. With beautiful photos, helpful advice, a design template, and more, it fully delivers on its goal to help every reader create spaces that feel distinctly theirs. It's gift-giving season, and we're not settling for the cheesy snowman-printed paper from Target. 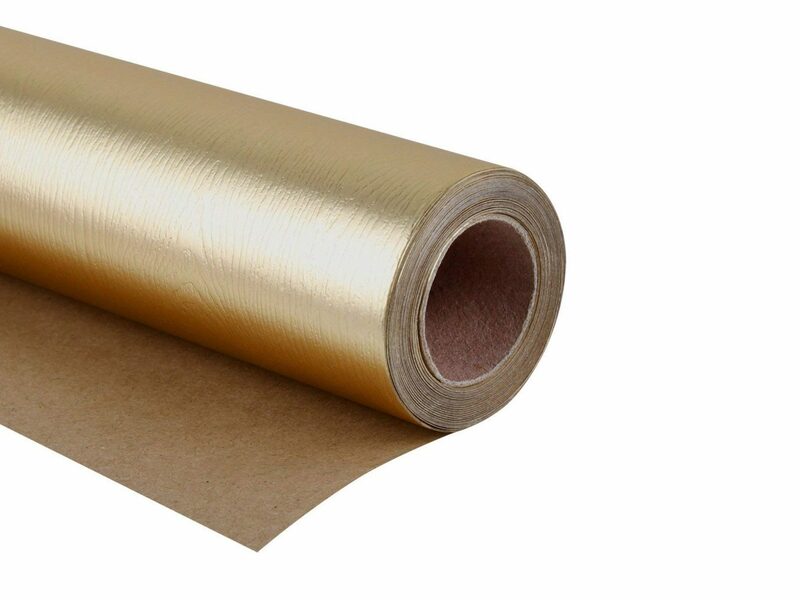 Instead, we're sticking bows and ribbons atop this thick, recyclable, glossy gold wrapping, worthy of the chicest presents under the tree. 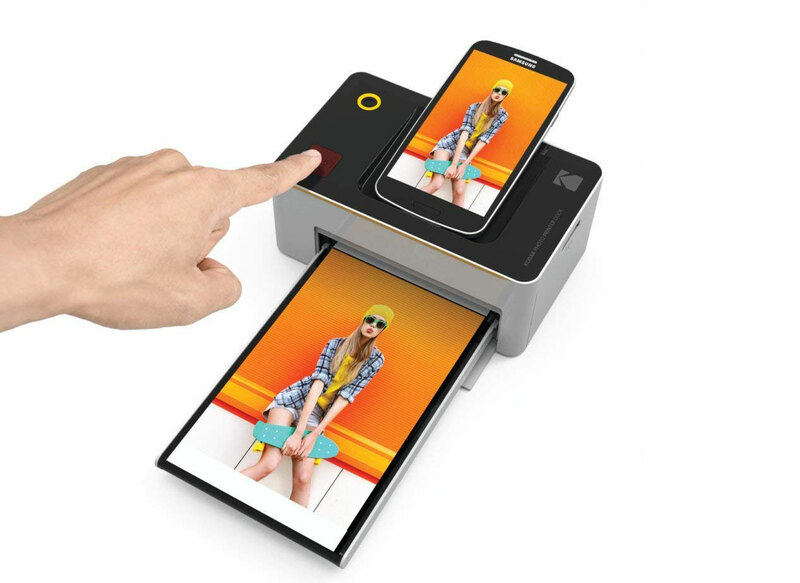 Bring your favorite Instagram photos to life by printing with this wi-fi-connected dock from Kodak, which delivers 4x6 prints in a matter of seconds—all with just the click of a button, no memory card or cable required. 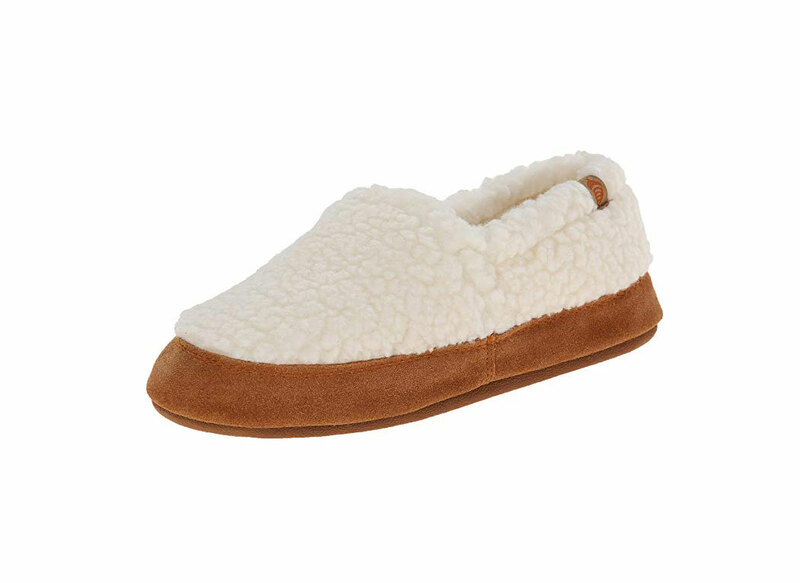 These moccasin slippers have premium memory foam cushioning inside, so every step will feel like you're walking on clouds. So your office building didn't get the memo that it's freezing out? 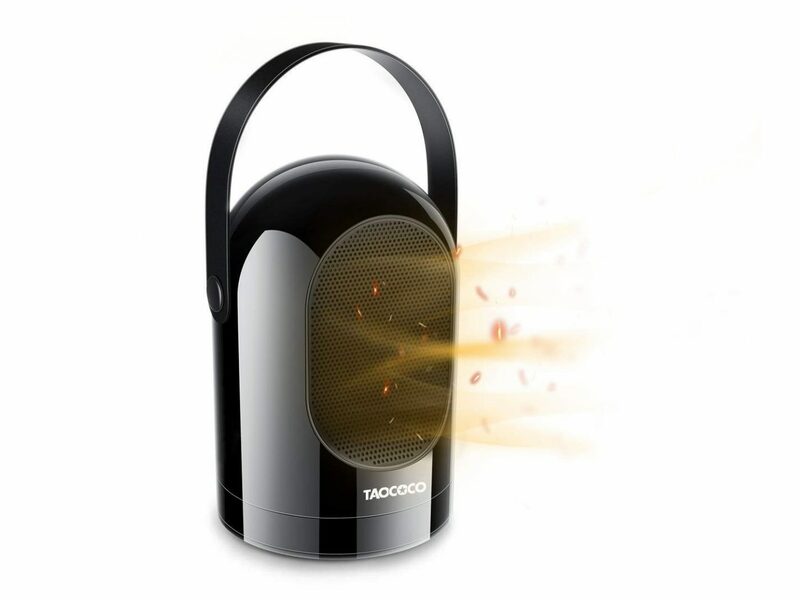 Slip this portable mini electric heater under your desk for toasty toes all season. Whether you're hosting the whole fam for a party or just want to show off for your significant other, it always helps to know how to whip up the perfect cocktail. 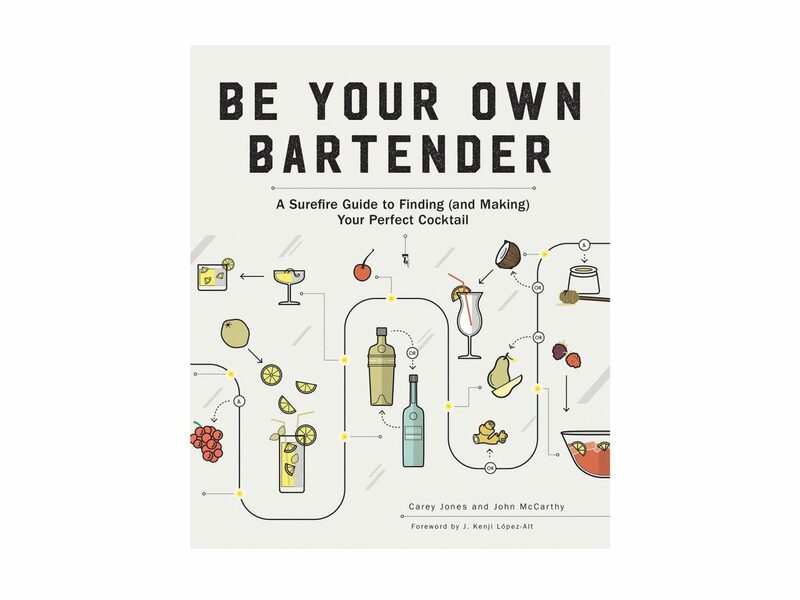 Through over a dozen illustrated flowcharts and over 150 original recipes, this book will tell you exactly how to do that, with drink ideas for every occasion and taste. We're all about good mood lighting. 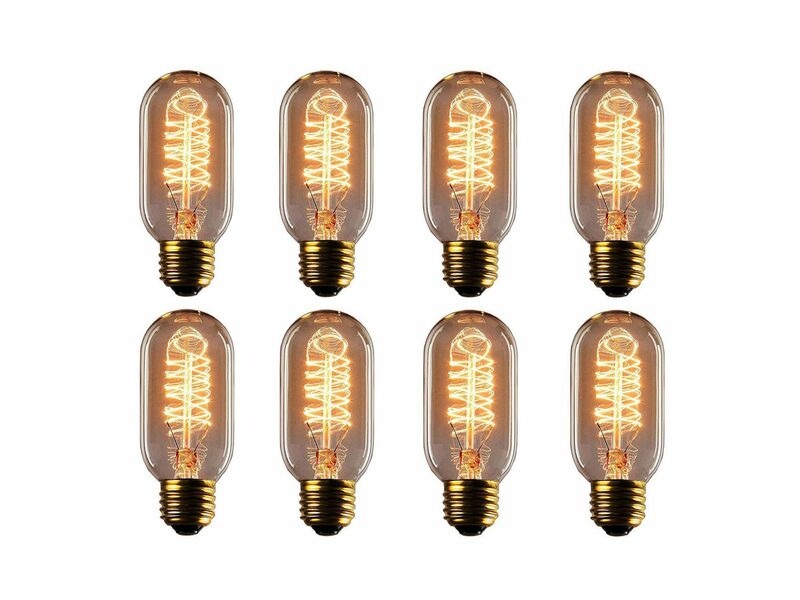 This month, switch out your ordinary bulbs for something a little more special, like these artsy Edison ones. 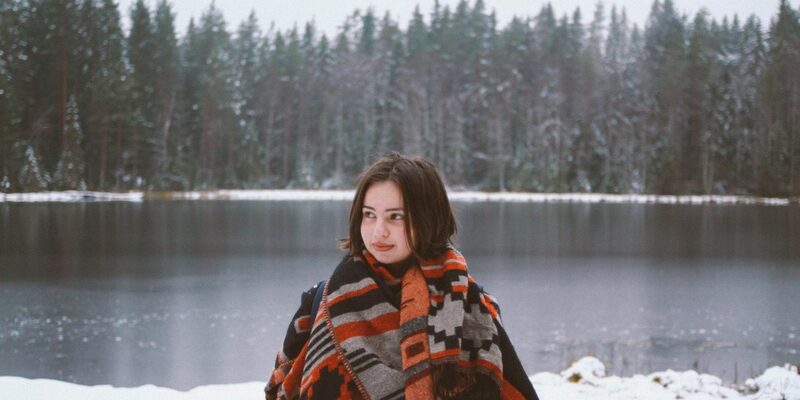 It's cold out there, Jetsetters. 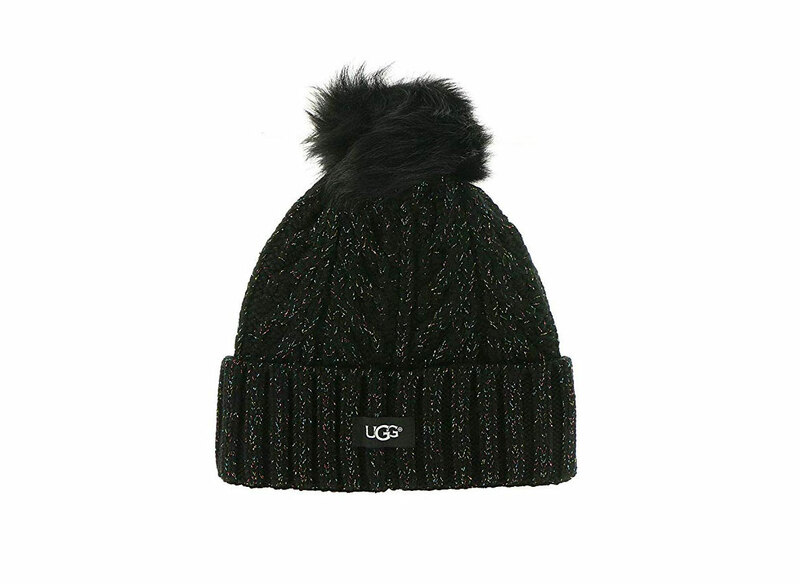 Stay stylish while protecting your ears with this adorable pom-pom beanie. No more sloppily-written name tags on gifts. 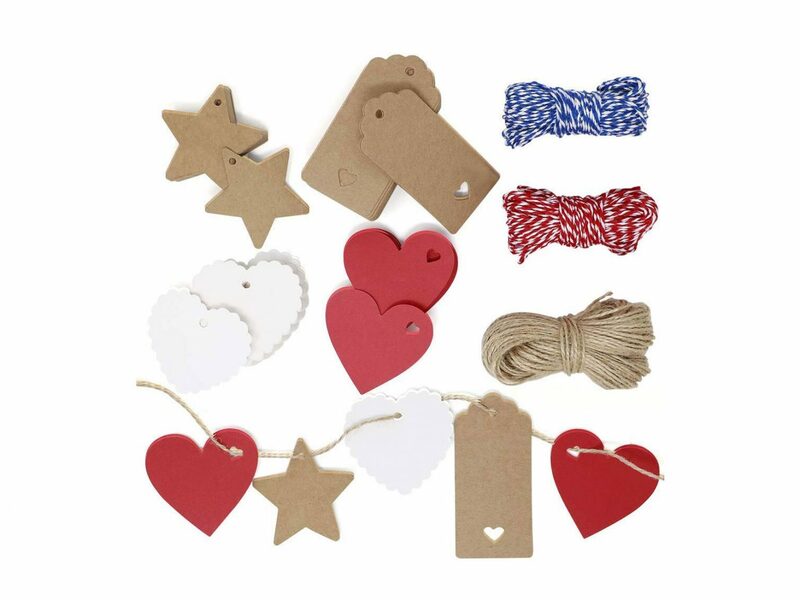 We're using these pretty paper cutouts with twine to create pretty packages for all. Whether you plan to stay up all night partying, wrapping gifts, or bingeing Netflix's new holiday movies, you'll want easy access to a cup of joe in the morning. 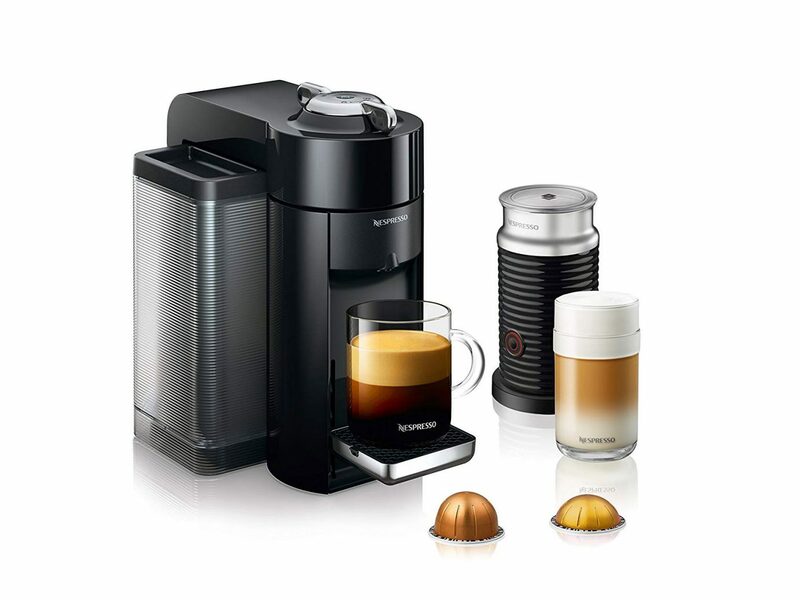 Instead of trekking to Starbucks, make it at home with the Nespresso Vertuo Evoluo machine. It's time to deck the halls. 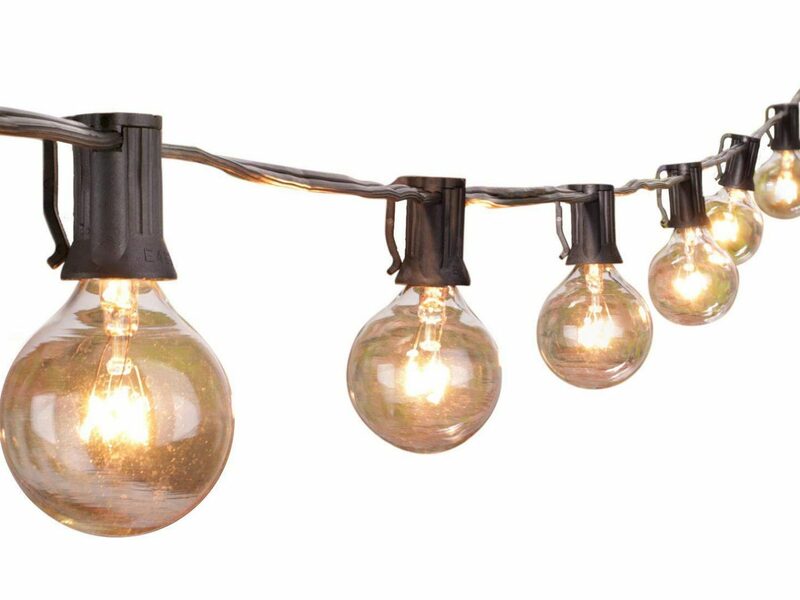 These waterproof bulbs can be strung across a patio, around a tree, or along the roof for quick and easy holiday cheer. 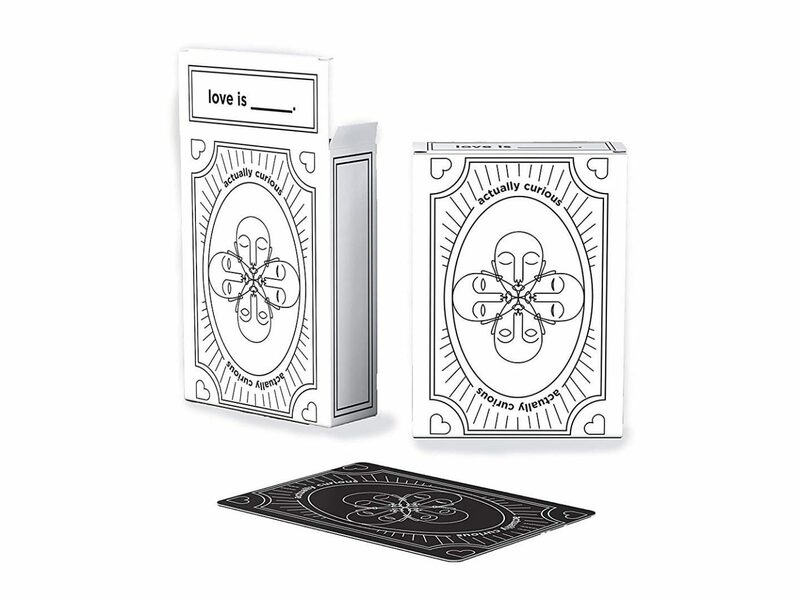 Build meaningful connection with friends new and old this season with the help of Actually Curious, a card deck of questions designed to provoke conversation and spread love. The deck comes with four stacks, beginning with blue (the easier questions) and ending with red (the more intimate ones). We're buying one set for ourselves and a couple others as stocking stuffers. 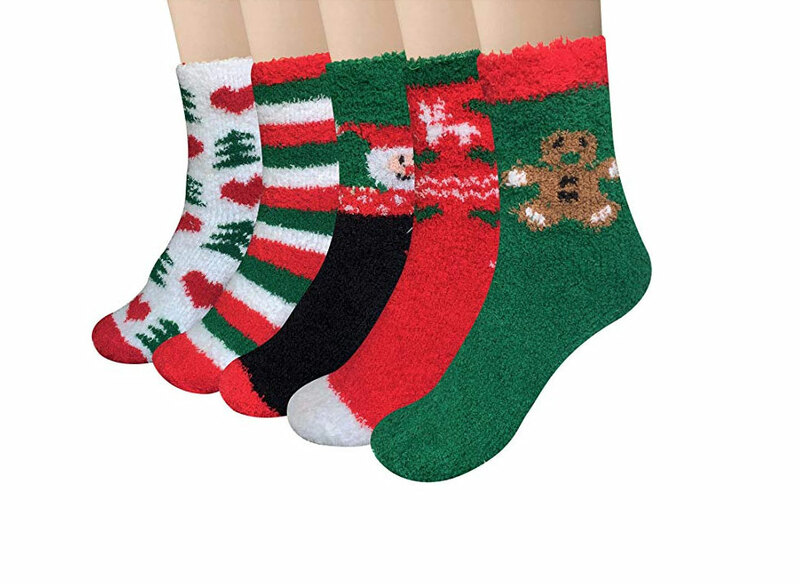 Last but definitely not least, December is officially time for fuzzy socks, and why not get festive with it?